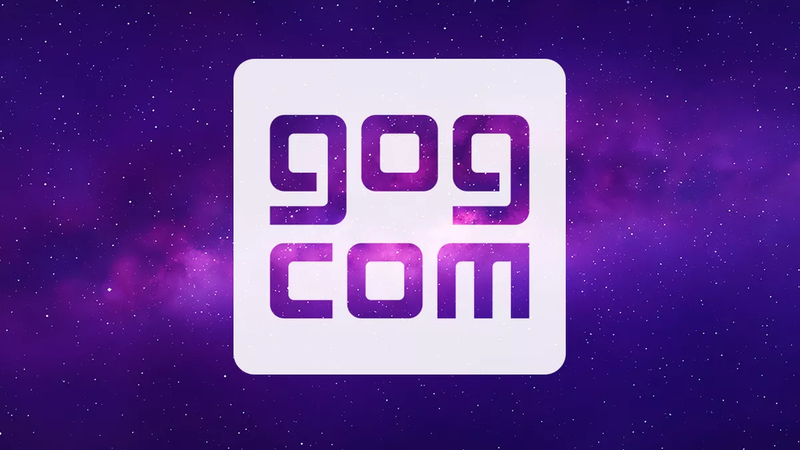 On October 22 the Twitter account for the digital gaming storefront GOG sent out a Tweet using a hashtag advocating for trans rights to try to promote its digital storefront. Though quickly deleted, it was the third in a string of offensive tweets sent this year from accounts associated with CD Projekt Red, which owns GOG. According to a new report by Eurogamer, the community manager responsible for two of them, including the October 22 Tweet, was fired the next day. The former employee’s name is Sean Halliday, a resident of the UK who moved to Poland earlier this year to work for CD Projekt Red. He claims that while he’s sorry for the two inflammatory Tweets he sent there was never anything malicious behind them. In both cases he claimed to Eurogamer not to know the context surrounding them that made them offensive, nor to know much about Gamergate, the outrage movement that took root in 2014 which he seemed to referencing in one of them. “We’re parting ways with you,” he says he was told by management after the October 22 Tweet. “It’s gotten too much,” was allegedly the only reason he was given. In Eurogamer’s report, which includes a lengthy interview with Halliday over Discord, the ex-community manager recounts the thought process behind the inflammatory Tweets, how he was laid off, and how people on the internet angry about the Tweets allegedly discovered his identity and tracked down his father to say he should be fired. The saga of bad Tweets began with one on July 17 that promoting the game Postal 2: Paradise Lost using a GIF from the game of someone peeing on a gravestone with the words “Games Journalism—Committed suicide August 28, 2014” on it, a reference to when the Gamergate hashtag began trending on Twitter. Halliday told Eurogamer he didn’t see the date on the gravestone before sending the Tweet, didn’t really know what Gamergate was (“I looked into it and that’s when I started to learn more about GamerGate,” he told Eurogamer), and only chose it to begin with because it was one of the few images from the game’s trailer that was not too violent. He and GOG quickly deleted the tweet and issued an apology saying the reference was unintentional and it had messed up. On August 20, the Twitter account for CD Projekt’s next game, Cyberpunk 2077, responded to a fan tweet by saying “Did you just assume their gender?” a refrain commonly used to denigrate the idea of addressing people by their preferred pronouns. It was also deleted and apologized for. Halliday told Eurogamer that this tweet was not his doing, and that the accounts for CD Projekt Red’s games are run by seperate teams, but it was still easily seen externally as part of a trend of bad tweets from the company’s social media accounts. According to Halliday, his manager told him at the time, “We are not apologising for this,” refusing to issue an apology Halliday had drafted. Instead, he said the manager issued the statement that GOG would focus only on games in the future and then fired Halliday. In each of these instances the offensive Tweets became rallying cries for Gamergater types, and anti-political correctness people in general, both of which wanted GOG and CD Projekt Red to keep them on principle. Their eventual removal and the apologies that followed were seen by many of these people as the company giving into social justice warrior outrage. Both editorials have since been deleted. Halliday told Eurogamer he is still jobless, having finally returned to his parents’ home in the UK late last week after living in Warsaw for seven months where CD Projekt Red and GOG are both based.